In this article I am going to tell you how to disable WhatsApp Blue ticks as The Latest update in WhatsApp brings in a Feature which enables a user who has sent a message to know whether the person whom he sent the message has read the message or not. Don’t mistake it with the Double-tick Feature which already existed in WhatsApp (to show that the message has been delivered). So with the recent update the WhatsApp enables the sender to know that read the message, image, audio, location sent on WhatsApp or not. The new Blue Tick mark in WhatsApp has enabled user to know that the message he/she has sent has read by the receiver or not but at the same time the Blue Tick in the WhatsApp is causing many misunderstanding between people, for an instance, you read the message and you were busy with some work so you weren’t able to reply? The person who sent a message to you would feel like “Even after reading the message” that guy hasn’t replied. So to avoid such misunderstandings, WhatsAap have released new updates with blue tick disable the feature. Before you start you must have the latest version of WhatsApp, so for latest version Goto Official WhatsApp website and download latest version and follow the following steps. Click the button bellow to download. Open your WhatsApp goto >> Settings >> Account >> Privacy >> scroll Down >> Remove Blue Tick from Read receipt options. NOTE: If you turn off read receipts, you won’t be able to see read receipts from other people. Read receipts are always sent for group chats. Also, thanks a lot for allowing me to comment! How to Remove URL / Website Field from WordPress Comment Form? 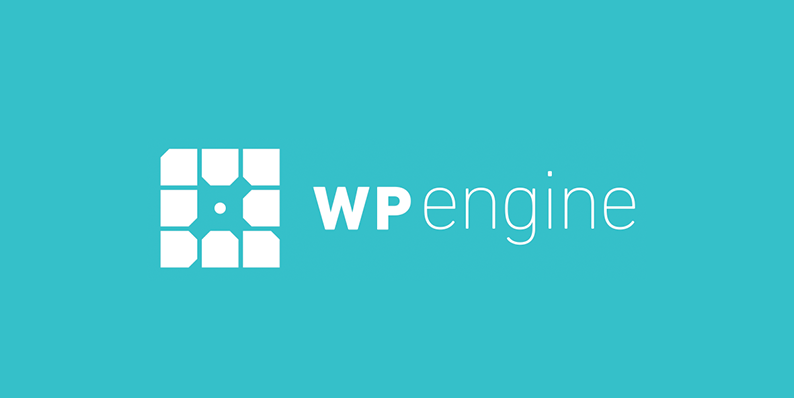 WP Engine provides managed WordPress hosting for mission-critical sites around the world. Amazing support, enterprise-class, & optimized for WordPress.